According to the CDC, about 1 in 5 (21%) of adults meet the 2008 Physical Activity Guidelines. One might extrapolate that up to ~79% of the US Population isn't living an active lifestyle, or is otherwise uninterested in fitness-related activity. For marketers, that ~79% is a tough group to target with direct-engagement campaigns like direct mail, email and Facebook Ads. Clubs are better off using "pull" methods - like PPC, SEO and Blogs - to ensure they are part of the conversation when a prospect makes the decision to get active and find the right Club. Direct Engagement - or "push" marketing - is most successful when Clubs know enough about a household to determine how "likely" they are to be in the 21% of prospects satisfying the CDC's Activity Guidelines. An expansive data-driven Member Profile and Market Penetration Study is one way to cut through the clutter and hone a campaign on active, fitness-minded households. At Instinctive Insights, we have access to 600+ demographic, life-stage, psychographic and transactional data points for most households in the United States. We know who is playing tennis, swimming, hiking, biking, running, subscribing to fitness magazines, reading fitness blogs, and otherwise exhibiting behavior common of the 21%. A Club's list of current and former (alumni) members can be matched to the larger target market, and algorithms and predictive models isolate variables that reflect the types of people that join a Club. Knowing who in the market is active is step one - knowing which active people are attracted to a specific Club is step two.This one-two punch culminates in a Market Penetration Study: a deep analysis of what members look like, who is attracted to a Club, and how many "more" prospects are in a target market and likely to be a good fit for direct-engagement campaigns. 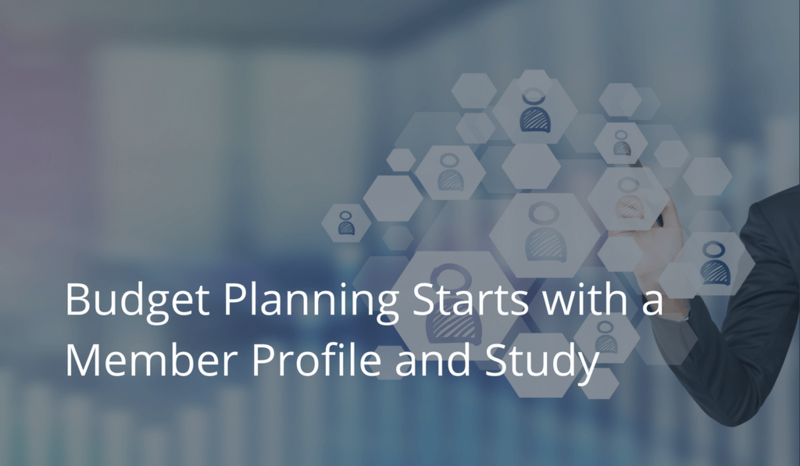 Thus, we and our Club Clients can back into a budget and plan specific to the market opportunity, and project ROI before investments are made.If you are in the planning for the Season, or planning for the Year, we encourage you to connect with us to discuss our sophisticated, data-driven approach to market analysis, member profiling, quantifying target-market opportunities, and ultimately arriving at a Profit and ROI-Based budget.Request more information about our Market Penetration Study, and the opportunities it will uncover about your Club and its unique target market.